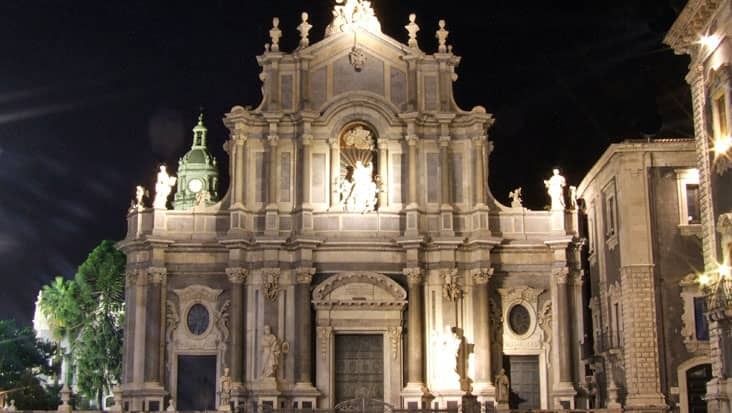 Access High Grade Mercedes & VW Vehicles for Messina to Etna and Taormina Shore Excursion Visiting Appealing Landscapes & Culturally-Rich Monuments. The coastal regions of Italy are full of scenic wonders. You would admire the marvelous ports and seafront locations which are popular among tourists who visit this land. One can access a smooth ride from Messina to other coastal regions in chauffeured vehicles. 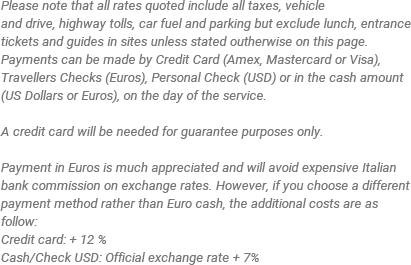 Benvenuto chauffeur service has attained a reputed position among local & foreign travelers. You would be offered Mercedes limousine for Messina to Etna and Taormina Shore Excursion that is equipped with excellent features. The tourists would get to examine some of the most amazing natural landmarks during this ride. 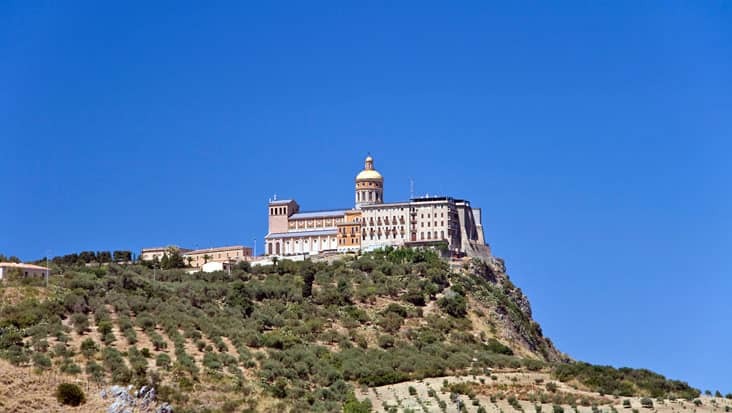 Moreover, you can also learn about Sicily’s culture and tradition after reaching Taormina. The journey would last for nine hours managed in total luxury. It would be advantageous if you access the ride during the day hours. This would allow you to reach all the major highlights without much delay. 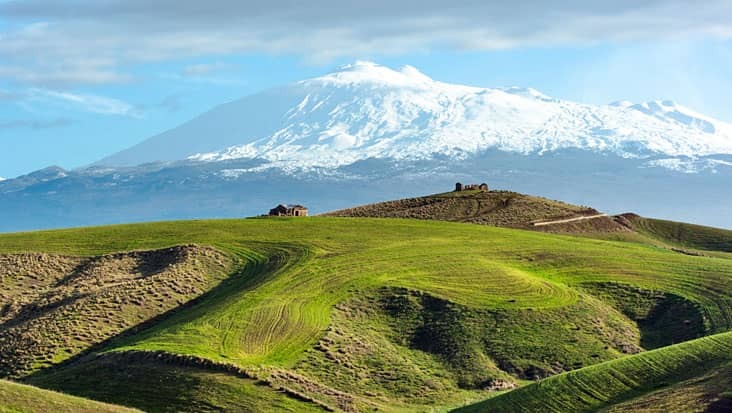 Mount Etna is a precious landmark for the Greeks who reside in Italy. This is one of the most highest and active volcanoes that exist in the world. 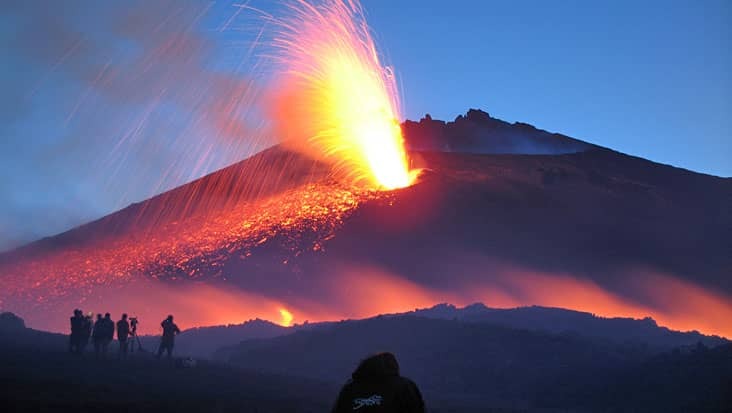 Tourists visit this area so as to scan the beauty & glory of Mount Etna. There are several craters that can be toured during this ride. 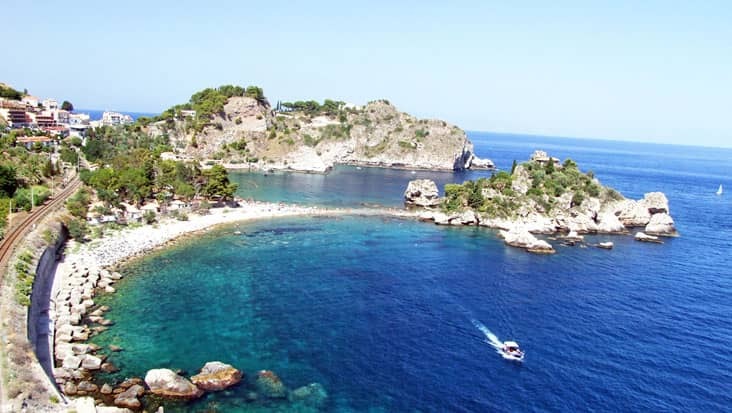 The next location is Taormina which is a gorgeous town known for its resorts. Mt. Tauro’s view makes Taormina more graceful. You would cherish the mild climate in this region that would help you cruise to various historical and cultural sites. The view of the Bay of Naxos shouldn’t be missed when you visit Taormina. Trust our chauffeurs as they would safely cruise you to all the popular highlights. 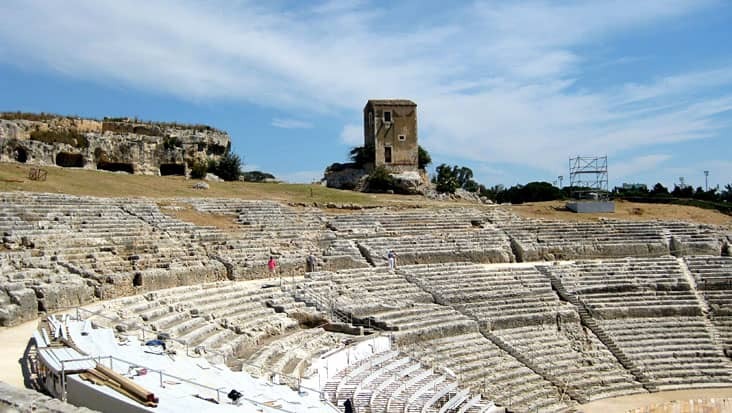 During Messina to Taormina and Etna Shore Excursion you will be offered useful details related to different monuments & sites. This is one of the major advantages of Benvenuto’s service. Our English-speaking chauffeurs are well aware of the native areas and would help you reach excellent eateries. The ride to Taormina and Mount Etna would prove quite fruitful for the travelers. We are a customer-friendly chauffeur service that works to serve the best options to the travelers. You can select Mercedes or VW vehicles that are quite amusing. Each of these cars consist GPS systems that assist in swift navigation. Comfortable walking shoes are suggested for this tour. Our vehicle will reach the highest driving point (6000 ft) where you can then decide to either visit the vulcano by cablecar or jeep (prices on the right under entrance tickets) or take a picture and proceed. Make sure your cameras are charged or load up on batteries! During early Spring, Fall and Winter, when visiting Mount Etna, make sure to bring a heavy jacket with you due to low temperatures! Available: Everyday of the year.